So, you’ve wrapped up your orthodontic treatment and are looking forward to a beautiful, new smile, but then our orthodontist for braces near West Jordan breaks the news that you still have to wear a retainer! As if wearing braces for two years wasn’t enough, now you’re required to wear a clunky metal device – when will your mouth be back to normal? 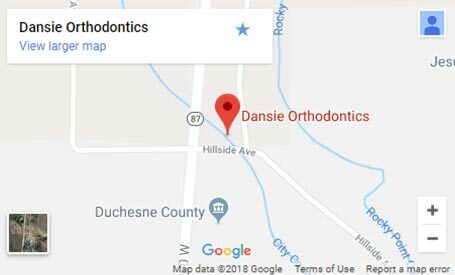 At Dansie Orthodontics, we understand the urgency behind wanting a straight smile as quickly as possible, but it’s important that you follow the proper steps in order to make your orthodontic treatment last a lifetime. That includes wearing your retainer for as long as our experienced orthodontic specialist recommends. Luckily, with the advancements in modern orthodontia, retainers are no longer the clunky devices they once were. The general purpose of a retainer is to prevent your teeth from shifting after your braces have been removed. 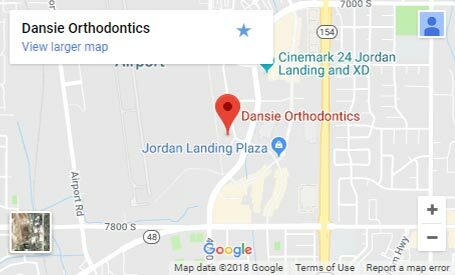 Our team at Dansie Orthodontics will provide you with a custom-fitted retainer that will provide your teeth with the stability they need to remain straight. Depending on your specific needs, you will be given one of the types described below. This type of retainer is molded to fit over your teeth and is usually made of clear material, so it’s less noticeable when wearing. According to our West Jordan area orthodontist, this is an especially popular choice with patients who wore the more noticeable metal braces. To learn more about retainers or other topics related to orthodontia, contact our friendly and helpful team at Dansie Orthodontics. Alternatively, you can check out our website or follow our blog to learn more about a variety of orthodontic-related topics. If you or your child is in need of braces, schedule a consultation with our orthodontic expert – we can’t wait to meet you and help you achieve your best smile! The information provided in this article is not meant to be medical advice and is for educational purposes only. 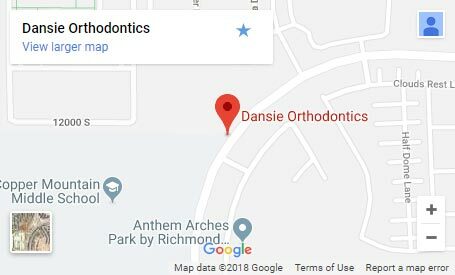 If you would like to learn more about retainers and other topics related to orthodontia, feel free to contact Dansie Orthodontics, with a convenient orthodontic office near West Jordan, UT, by clicking here or by calling 801.758.8888.